Suzuki announced today that it is making plans to return to the North American automotive market in 2021. The Japanese automaker pulled out of the U.S. and Canada in 2013, after only having its subcompact SX4, compact Grand Vitara SUV, and mid-sized Kizashi sedan as offerings. The company, according to an anonymous source, has said it reevaluated the U.S. market and decided to focus on its strength of small crossovers and hatchbacks. It is expected the company will initially offer the latest variant of the SX4 S-Cross pictured above. However, this will be its largest vehicle offering. "Suzuki has learned from its experience in the North American Markets, and will be focusing on what we do best, which includes small cars and crossovers," says an anonymous source from within the company. "We're excited to bring our expertise in this vehicle genre back to North America, where we feel we will be extremely successful." 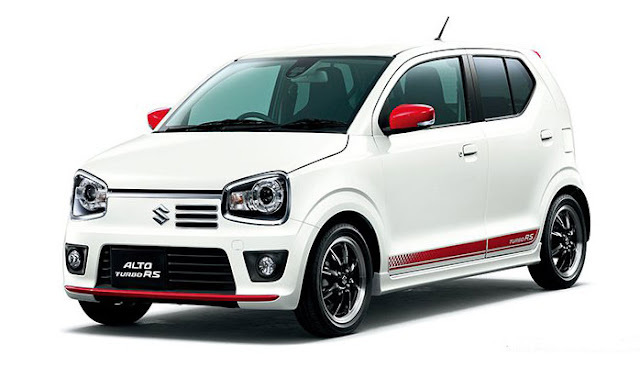 Suzuki also said it plans to introduce a couple of kei cars to the North American market in an attempt to appeal to more urban crowds and chase after vehicles that include the Chevrolet Spark, Fiat 500, and Smart Fortwo. Suzuki mentioned that its tiny Hustler will appear, although it'll be renamed the Flynt. It is like a smaller version of a Jeep Renegade. With available AWD and plenty of space, the Flynt will be both an urban runabout and a weekend warrior. Power comes from a 658cc three-cylinder making 52 hp. There are also plans to offer a more sporty hatchback, such as the Alto Turbo RS, which is also available with AWD. The Alto Turbo RS would take aim at the Fiat 500 Abarth and the Ford Fiesta ST, albeit with only 64 hp from its turbocharged DOHC three-cylinder engine. 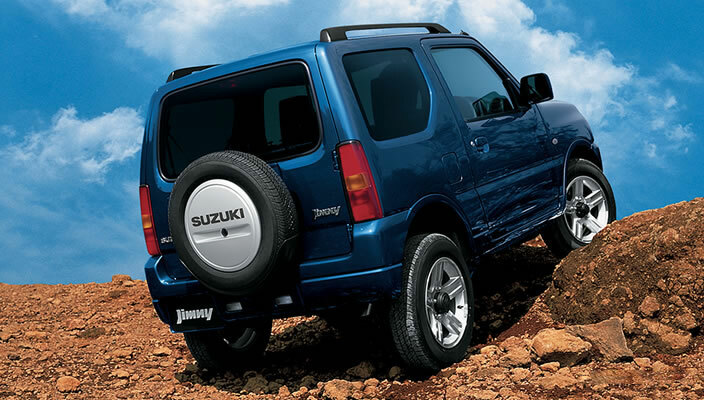 The biggest surprise, however, was the announcement that Suzuki would offer the next iteration of its capable off-roader, the Jimny here. The solid-axle-equipped micro 4x4 is capable off road right out of the box, and is the modern successor to the Suzuki Samurai. This could be a serious competitor to the 2017 Jeep Wrangler, too, although the Jimny is much smaller and only makes 80 hp. Look for Suzuki dealerships to begin to appear in Bloomington, Indiana; Fargo, North Dakota; Winnemucca, Nevada, and Ness City, Kansas at first. The second round of openings will likely include Hanksville, Utah; Jack, Alabama; Wallagrass, Maine; and Moyie Springs, Idaho. If you've read this far ... April Fools! If it isn't Tony ... it should be! Damn, had me there for a second. If Suzuki was serious about being competitive in the American market they would start by offering a modern version of the Samurai. It had a real cult following as the "poor mans Jeep". With the support of companies like Calmini it could be built into a fairly capable trail rig for a whole lot less than a wrangler. If and WHEN Suzuki return to the US with there car and truck line they should have as an option and/or upgrade to the Jimny with the Vitara I4 S Booster Jet 138 Hp engine and the Vitara 6 speed automatic transmission. This combination would definitely give jeep a run for the money. I live overseas and own both and the the Jimny is lacking in the engine and transmission aspects, no problem for off road/city, but for the highway needs to be upgraded for the US market.